It is Tuesday morning, 2nd period in Mrs. Black’s 7h grade Civics class. 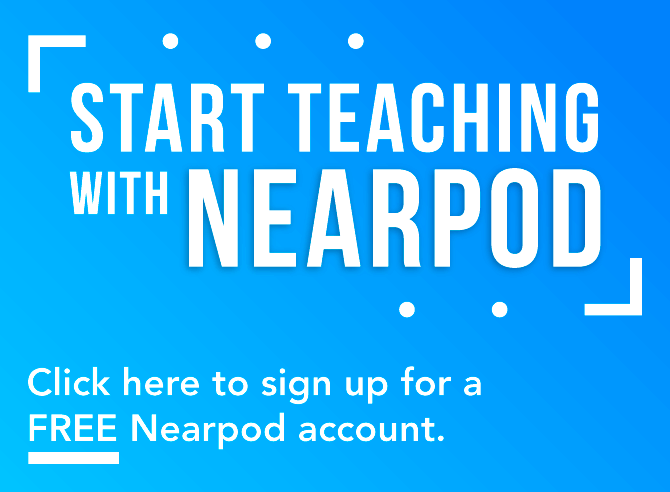 The front of the classroom is illuminated as a login code to a self-paced Nearpod lesson is being projected on the board. Mrs. Black is working with a group of students in the front of the classroom remediating content from their last test that this group struggled in. Another group off to the side is working on a collaborative propaganda poster for a Federalist or Anti-Federalist government and is compiling articles from Newsela to use in their research. In another section of the room, individual students are choosing whether to complete reinforcement or extension self-paced Nearpods based on their personal data sheets that they keep track of in Microsoft Excel. The way Mrs. Black applies technology and the way her students interact with it is tailored to the needs of the learning environment and extends far beyond the need to engage her students; alternatively, her utilization is prescriptive, adaptive, and meaningful to the diverse ecosystem and needs of her classroom. Unfortunately, Mrs. Black is the exception, not the rule. In education today, the advent and introduction of the next greatest tech tool is a frequent, if not daily occurrence. While innovation should always be celebrated, for some educators the influx of technology can be overwhelming and confusing without understanding how to pair technology with the needs of a classroom or school culture. 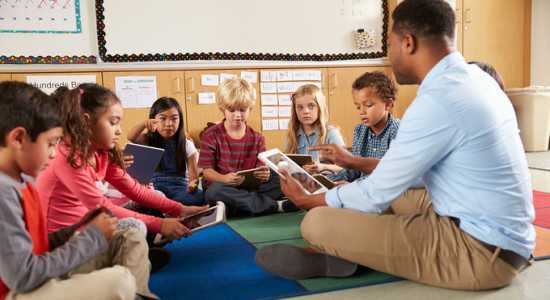 Many teachers face the dilemma of trying to remain cutting edge in the classroom by implementing technology to check a box or show they are providing “engagement strategies” to students. Yes, when technology is implemented in meaningful ways, the results are powerful learning increases and enhanced student agency in the classroom. Implementing technology to increase student engagement may initially draw student attention. But, it does not develop the conditions for long-term learner commitment or self-advocacy. 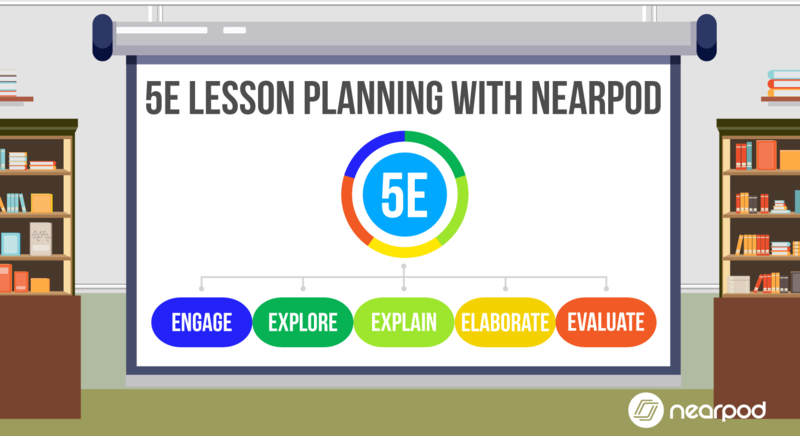 When deciding on what tech-tools to integrate in the classroom, deciding on a learning goal is the first step. Technology can be the vehicle utilized to reach mastery. When instruction is planned around the framework of a tool, then student achievement will be shallow at best. 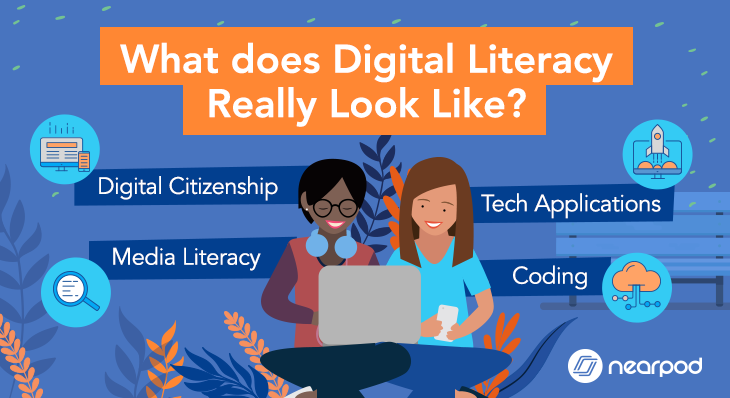 Delineating a content learning goal foremost, and then deciding how technology can help you and your students meet that goal shifts the focus from the tool to the purpose behind it. 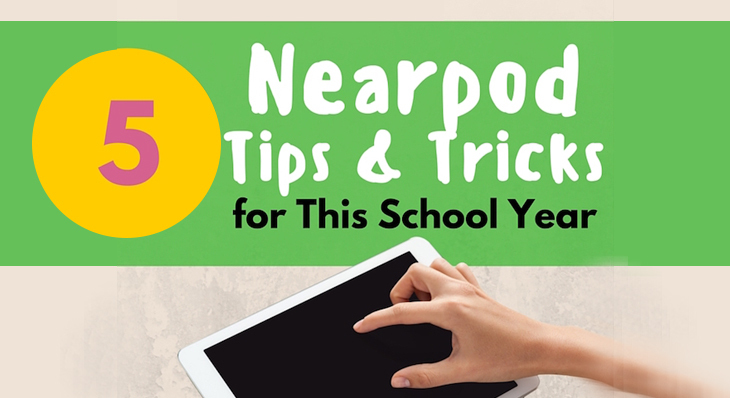 Before jumping on board with the newest tech tool, think about what the students need to be successful. Will technology help you provide meaningful feedback to students? Differentiate your instruction? Will it serve as a stepping stone to reach the rigor of a standard or will it allow students to learn a concept at a pace that coalesces with their needs? Being intentional in implementation means utilizing technology and specificity to increase the efficiency of an instructor, instructional style, or the student learning process. Cutting edge technology is often placed in the hands of teachers who don’t always have the time to dedicate to learning new tools. This can often translate into ineffective tool usage or the rejection of technology altogether. Yet, placing technology in the hands of students and encouraging creation rather than consumerism can lead to increased levels of student engagement and achievement. Meaningful technology integration can develop the forum for students to make their own decisions on the place, pace, and method of which they receive their instruction, and pass on “The Cape” of learning so students can navigate their own personalized learning paths. Technology integration can provide the forum for increased engagement, personalization, and student-centered learning practices. However, this can often lead to “messy” or noisy environments in the beginning stages of development. 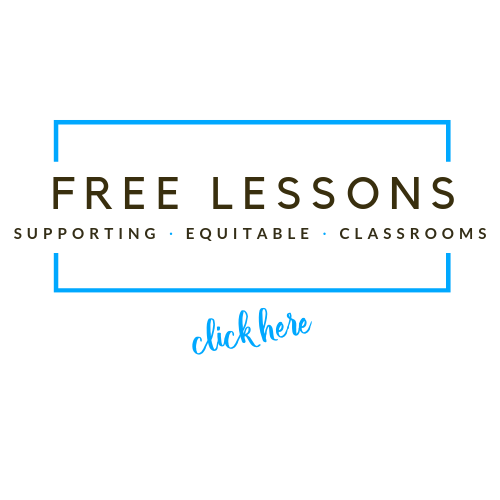 It is important to take a risk, embrace the mess, and identify the energetic functions of the classroom as a progressive and dynamic ecosystem. 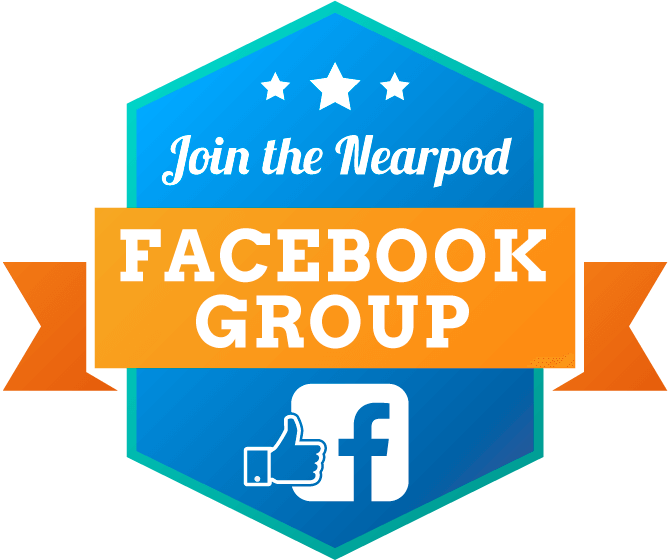 Engagement and achievement are not always products of a quiet lecture; they can also be represented by a group of students doing a virtual tour of the Washington Monument on Nearpod or partners peer-evaluating argumentative video responses on Flipgrid. 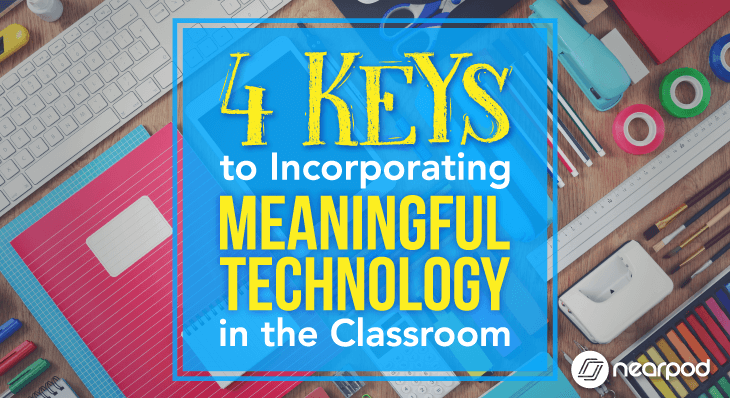 When we make technology meaningful and embrace the “mess”, we also embrace relevant, engaging, and poignant learning opportunities for our students. 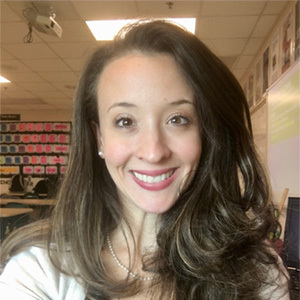 Kathryn is an Instructional Coach for Deland Middle School in Volusia County, Florida. She believes in the power of reading to transform lives, and the utilization of technology to increase personalization in the classroom. She currently helps teachers acknowledge and access their teaching gifts in order to help students reach their highest potential.